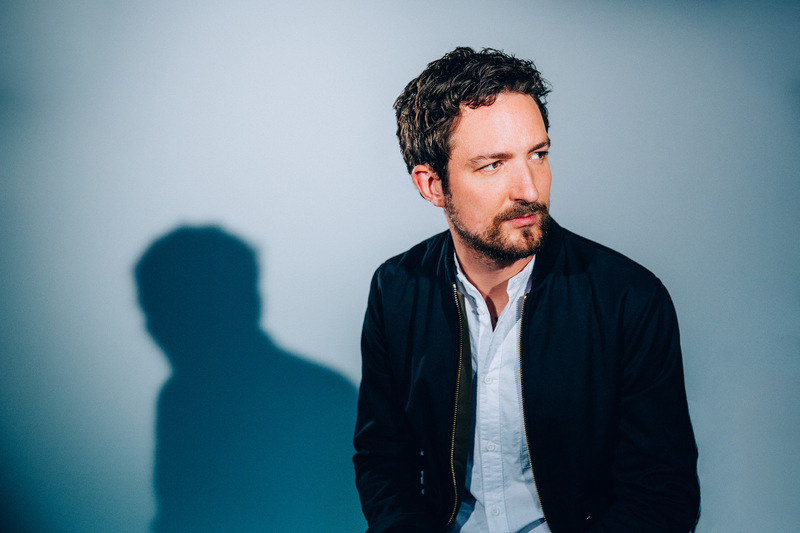 Frank Turner has shared striking new song 'Little Changes' - tune in now. The songwriter's new album 'Be More Kind' is incoming, and follows a string of live shows, including a flurry of appearances at SXSW. Clash sat down with Frank in Texas, and you can find the full Q&A HERE. For now, we've got new song 'Little Changes' and it matches his folk influences to some glossy production elements while retaining the core of the song. 'Be More Kind' will be released on May 4th - pre-order LINK. For tickets to the latest Frank Turner shows click HERE.